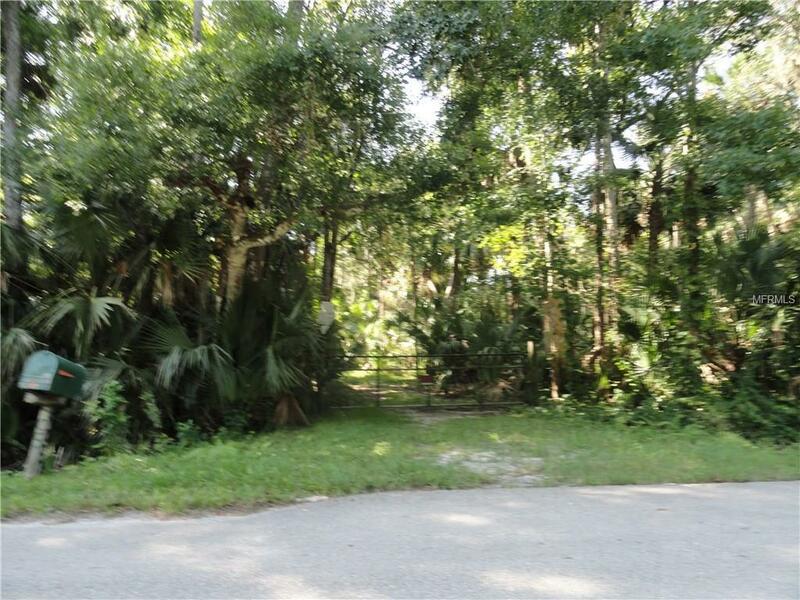 Fantastic location right off S. Sanford Ave. 4.86 acre lot with plenty of room to build your dream home, pool, workshop, barns for your livestock and more! Close to Hwy 417 and 17-92 yet far enough for peace and quiet. Boundary Survey available.